What is "Live Chat Support" and how do I use it? How do I access Live Chat? Click the Gold "Help" button on the bottom of your screen. Enter a few words regarding your issue. Top results related to your issue will display, along with a Live Chat button. If these results do not answer your question, click the Live Chat button to chat with a representative. When can I chat with an online representative? Live Chat is available during business hours Monday through Friday Eastern time. Chat will not be available if all representatives are assisting other members. I'm not a Gold Member. How can I get access to Live Chat? Live Chat is a service exclusively available to GunBroker Gold Members and our Top 100 sellers. 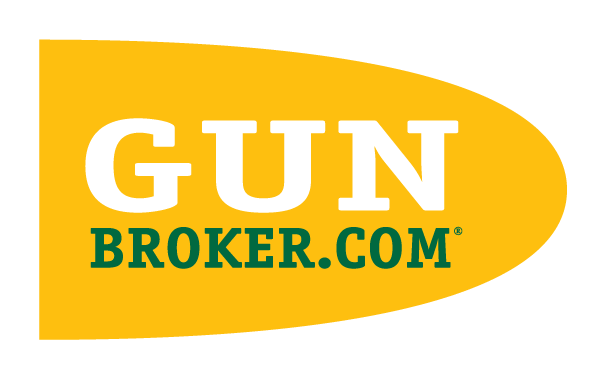 Join GunBroker Gold to get access to Live Chat.